Mumbai : The 120 Media Collective’s Jack in the Box Worldwide manages the digital communication duties for the brand Dermafique from ITC. The mandate comprises all services including brand strategy, social media, search, listening and creative duties. 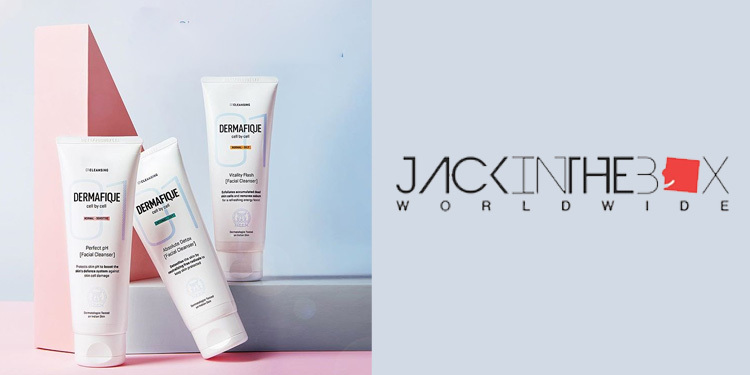 Jack in the Box Worldwide with its extensive digital capabilities coupled with its effectiveness in creating content for business impact, is geared up to the challenge of building the Dermafique brand completely through the digital ecosystem.